Allison works as a technician and at the front desk. She has worked with us for over 5 years and loves learning about the fascinating interworkings of the eye. 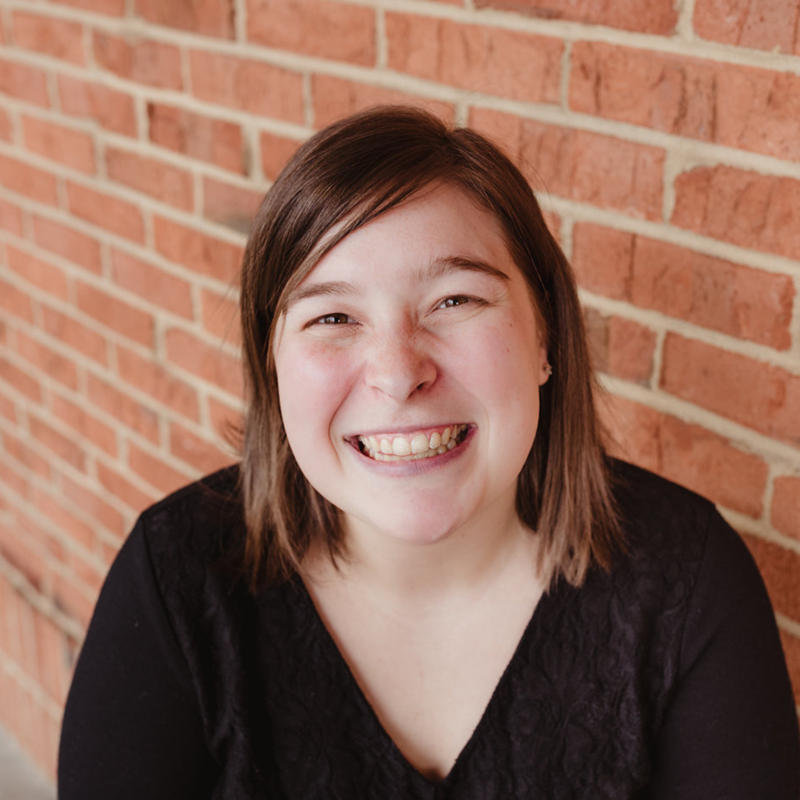 In her spare time, Allison loves reading, kayaking, graphic design and traveling. Megan works at the front desk. She enjoys interacting with patients and getting to know them. Megan has lived in Greenville her whole life and loves spending time with her husband and little boy. Emily has worked at the Nigh Eye Group since October 2017 as a technician. She loves interacting with people in the office and in her free time she enjoys studying biology, drinking coffee and hanging out with friends and family (including her Grandaddy, Dr. Steven and her Uncle, Dr. David). Wendy has been with us since 2013. 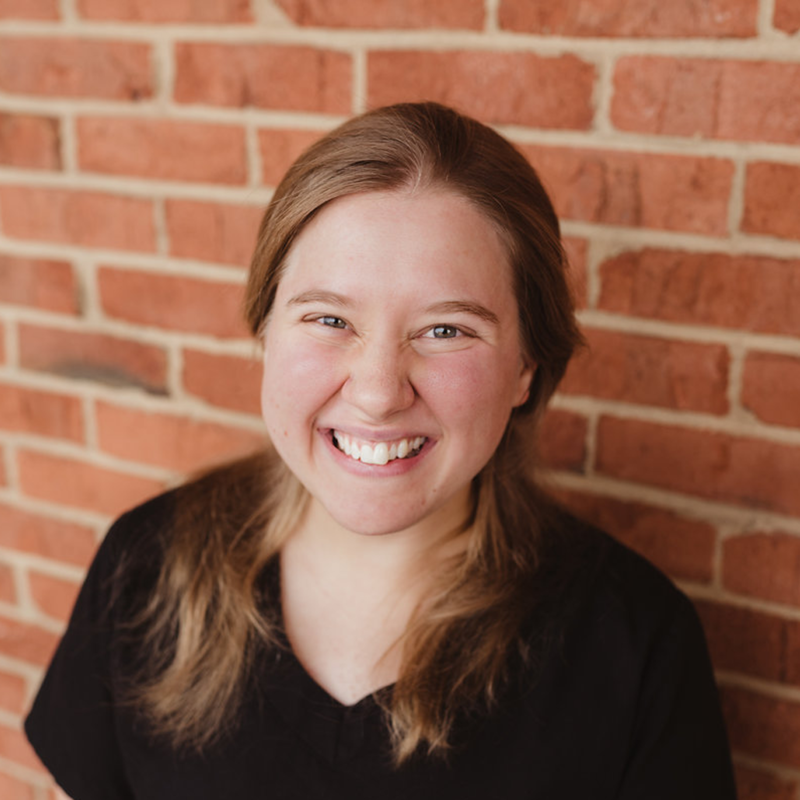 Having lived in Greenville her whole life, Wendy has a unique ability to connect with nearly all of our patients. When she isn’t brightening our office with her warm smile, she enjoys working in her yard and spending time with her family and pets. Another Greenville native, Kamisha loves seeing our city continue to grow and meeting all of our wonderful patients. When she isn’t managing the front desk with her contagious smile, she enjoys hunting and fishing, yoga, and art as well as time with her family and fiancé. Born and raised in Greer, Caroline is a true native of the upstate. When this former Nigh isn’t filing insurance for the family business, she loves spending time with her extended family, her 4 kids and various pets as well as babysitting and binge watching Netflix. Madison, our newest team member, was also born and raised in the Upstate. She loves spending time with her husband and 2 boys or shopping when she isn’t teching or helping run the front desk.